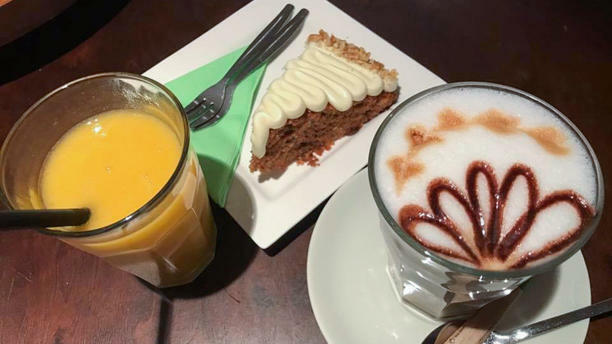 Barista cafe Gouda is just a 5min walk from the central station of Gouda, we serve only fresh and homemade products and the best coffee in Gouda and around! our breakfast and lunch are only made from fresh and high standard quality products. with a big terras in the sun or a allot of lounge spots inside we are the best way to begin or end your shopping trip!